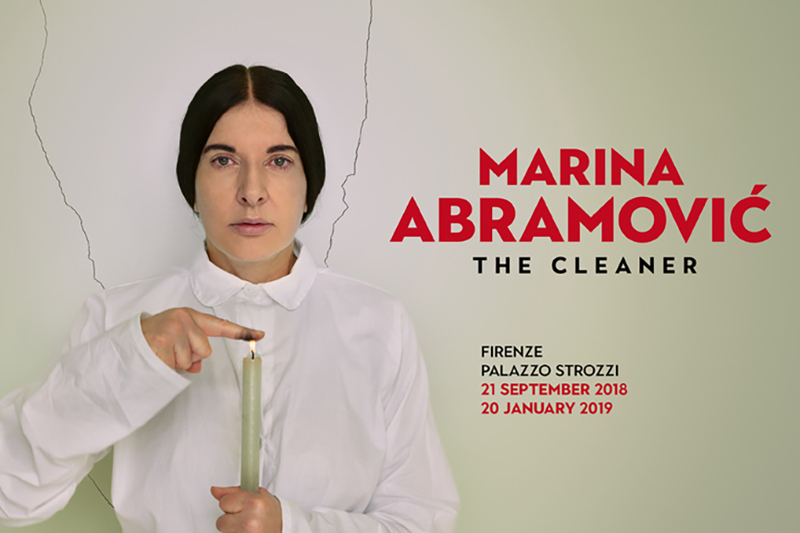 Marina Abramović was unhurt after a man hit her on the head with a painting on the evening of September 23 in Florence, Italy. The performance artist visited town’s Palazzo Strozzi on the occasion of the opening of The Cleaner, her grand retrospective. The institution’s director Arturo Galansino posted an update on Instagram stating that the artist is “fine”. One of the most famous names in the world of art, Marina Abramović has spent the week in the Italian town which was concluded with the signing of her book “Marina Abramovic Interviews 1976-2018”. On her way through the halls of Palazzo Strozzi, she was attacked by an unknown man who used a wooden-frame painting which, according to reports was made by the attacker himself and it featured a portrait of Abramović. The artist was not hurt in the incident, and she actually wanted to meet her attacker and ask him why he did it. 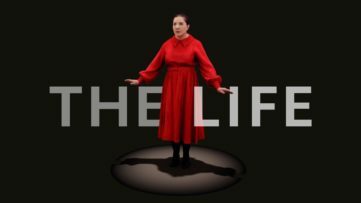 Over 100 words made between by Marina Abramović the 1960s and the 2000s are now presented as part of The Cleaner, Italy’s first retrospective dedicated to the work of “the grandmother of performance art”. 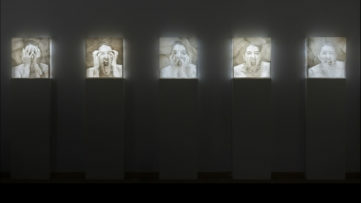 It is also the first showcase at Palazzo Strozzi devoted to a female artist. Abramović is known for her performances which test the limits of the body and its potential for creative expression. The exhibition will stay on view until 20 January 2019.